With the aid of modern infrastructure, we Geetanjali Exports are successfully engaged in retailing and trading an extensive range of high quality Multipurpose Scissors. 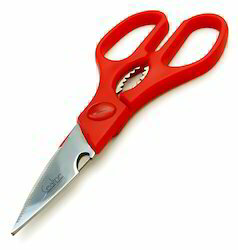 This Multipurpose Scissors are specially fabricated using finest grade of stainless steel to withstand hard use in pruning. We are ranked on top by offering the best quality of Craft Cutting Scissor, which is known for its remarkable finish and quality. 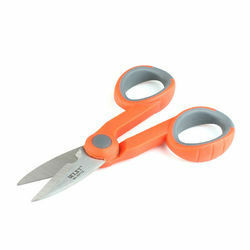 Banking on the individual requirements of the clients, we offer functionally advanced array of Multi Purpose Scissor. Our entire product range is quality approved and ensures perfect gripping. They are abrasion resistant in nature and are easy to use. Offered product range is functionally advanced and comes in budgetary limits.